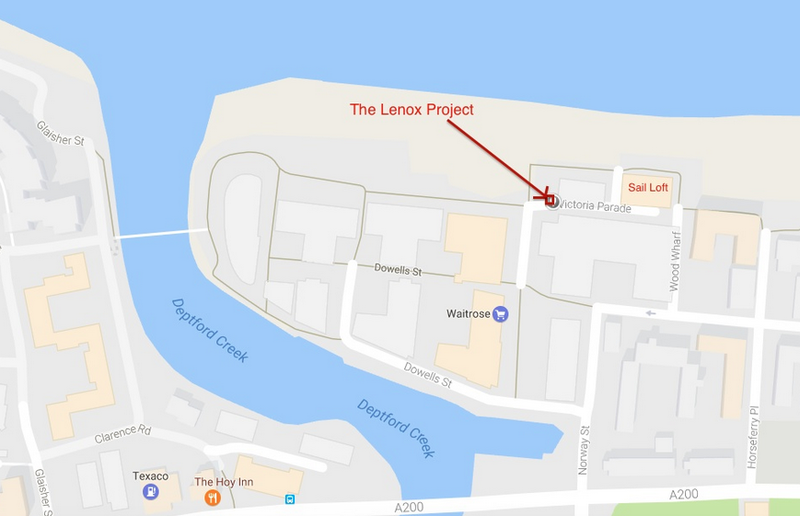 On Easter Saturday and Sunday, the Lenox Project will have a stall on the riverfront. If you want to know about this project to build and keep a fully-working C17th replica warship in Deptford, or if you want to see their restored Saker cannon, their stall will be just upstream of Greenwich town centre - right next to the (fairly new) Sail Loft pub at 11 Victoria Parade, SE10 9FR. Lenox people say that the Parade of Sail of departing ships will set out from Deptford Creek on Easter Sunday afternoon, close to their stall. The Lenox project's main news this year is that in January they became a registered charity, rather than a community interest company. This has some financial advantages, which they certainly need if they're going to raise the something like £27 million it will take to build the ship. 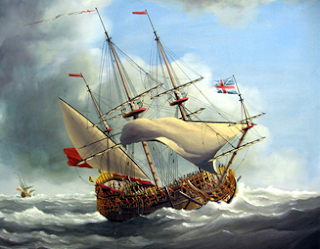 The plan is for a permanent shipbuilding museum at Convoys Wharf in Deprford, the site of Henry VIII's and later Charles II's, dockyard, where the original Lenox was built in 1677.